Free Computer Training Courses Online Videos in Urdu Language. We provide many Video Training .courses for Beginners and others. We are professional Video Training Course maker. on basic to advance level. I am Master of Computer Science. I teach online since 2012. Following we have a list of All Urdu Tutorial. 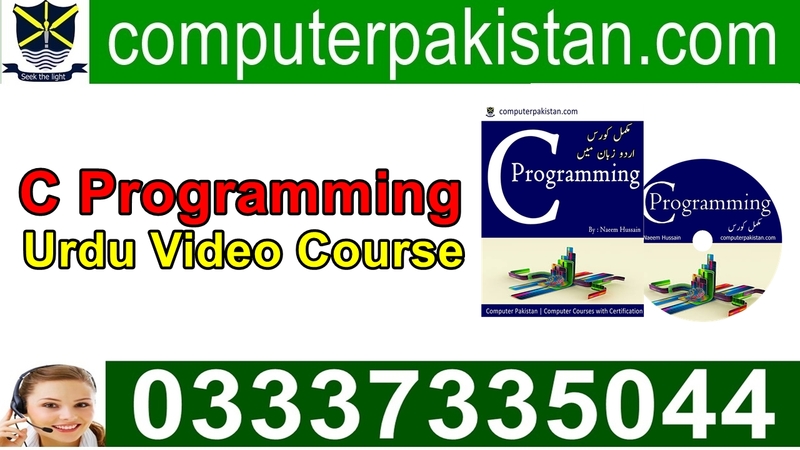 As a result, Learn C Computer Programming .in Urdu Language. Our Computer Courses are created. with very target accomplishment. I teach all thing very clearly in this. We define how to work with Statements. Conditions, Loops. I also define about data types. I make a System Application in C.
Furthermore, Develop a Website application with PHP. (Personal Home Page) Computer Programming Training in Urdu. We have created complete. Web Apps that is about. How to Edit, delete , search the record. 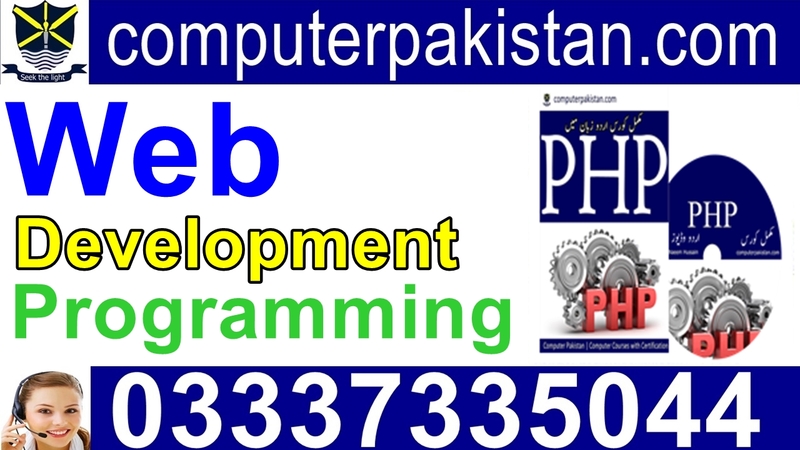 Complete Video Courses in Urdu Language of PHP. 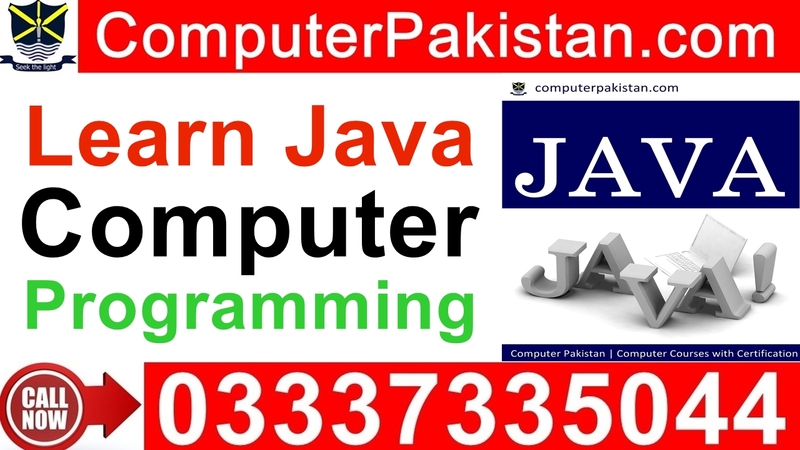 No Doubt, Java Training for beginners in Urdu Language. Java is the one of most popular language for every student. You know now a days here is craze of androids. Full Android operating system is created by google corporation with Java Programming Platform. Next, Learn how to create a simple Database and perform operation on them. Create table and database and apply some key tools over it. Just like navigate your contents of table via page to page. and search records from database and many other tools as well. Finally, I hope You like my article . We tried our best in stead of that you need any help or support from us. Please feel free to contact us. Or Direct call at my official website number : +92 333 7335044.